5 ESSEX STUDENTS HAVE QUALIFIED FOR THE NATIONAL UNIVERSITY POLO CHAMPIONSHIPS. Can you help us? Hi, my name is William, I'm a third year computer science student here at the university. I've been riding horses for over a decade but only picked up polo in September of last year. Polo brings a whole new level of competition and camaraderie that you don't get with English horse riding and the people that I've met playing polo have become some of my best friends. The tournament is an amazing opportunity for me to prove myself on a national stage a compete against the best universities in the country. 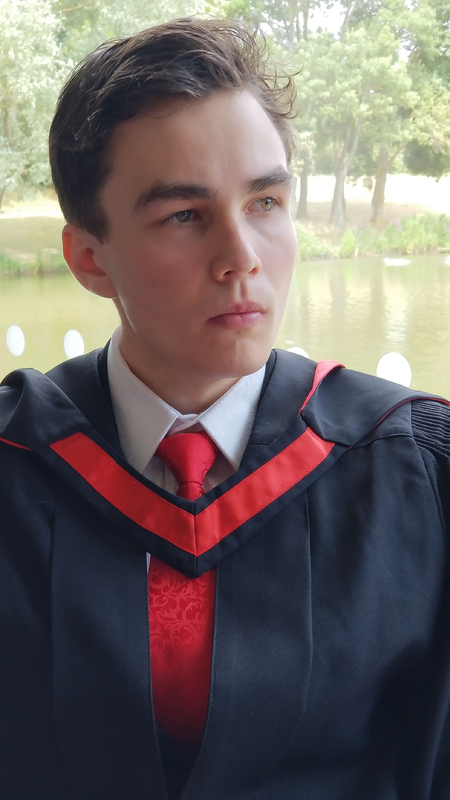 Hello, my name is Anton and I am a second year computer science student at the University of Essex. I have discovered my love for horses at the age of 14. however I wasn't able to ride back then. 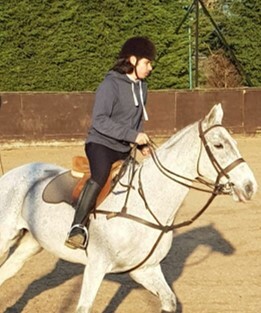 In my first year at the university I have joined Equestrian club and started riding horses. 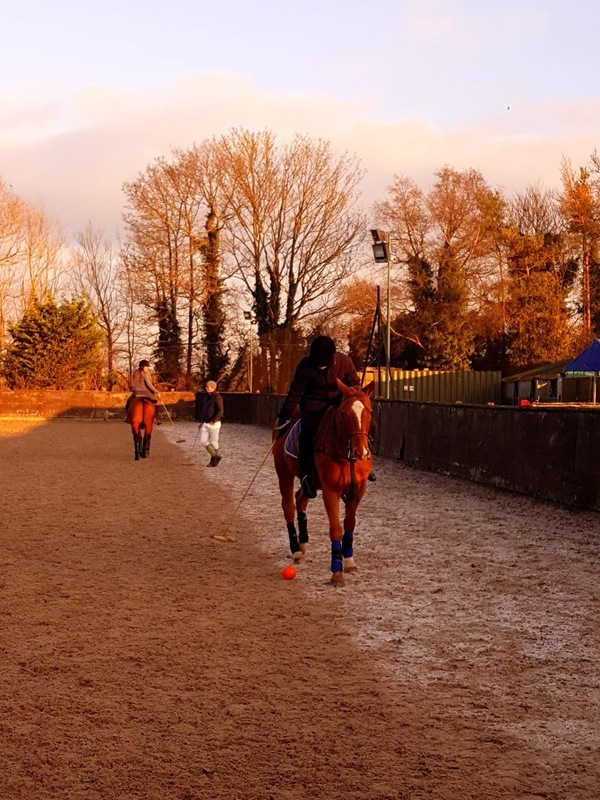 In the second year Equestrian club offered an extremely exciting opportunity to learn to play polo. I knew I loved polo right from the first lesson and was keen to continue improving my skills in this sport. Now I have trained for almost half a year and the tournament is a good opportunity for me to test my skills on the national level as well as find new friends who are as passionate about polo as I am. Why I love polo: it gives me a buzz that allows for head space to escape the stresses of studying. I also enjoying having the opportunity to do be outside playing a sport with beautiful animals, whilst learning a new skill with the good company of my team! 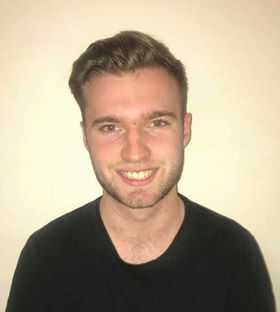 Hi, my name is Oscar I am in my final year of my Economics and Politics. This year alongside applying to graduate programs, researching for my dissertation and general studying I decided to take up horse polo. Having played football all my life I wanted to try something new and there are very few things as far from a “Normal Sport” than Polo. After a few lessons I fell I love with the sport, it’s not only challenge of being a complete beginner but also the people involved are some of the nicest people I have met. Nationals would be an amazing opportunity to satisfy my love for competition alongside allowing me to fully amerce myself in the sport. My name is Nikita Nefedov and I am a master’s student in Public Opinion and Politics. During my five years being part of an Essex family, I actively participated in its life. 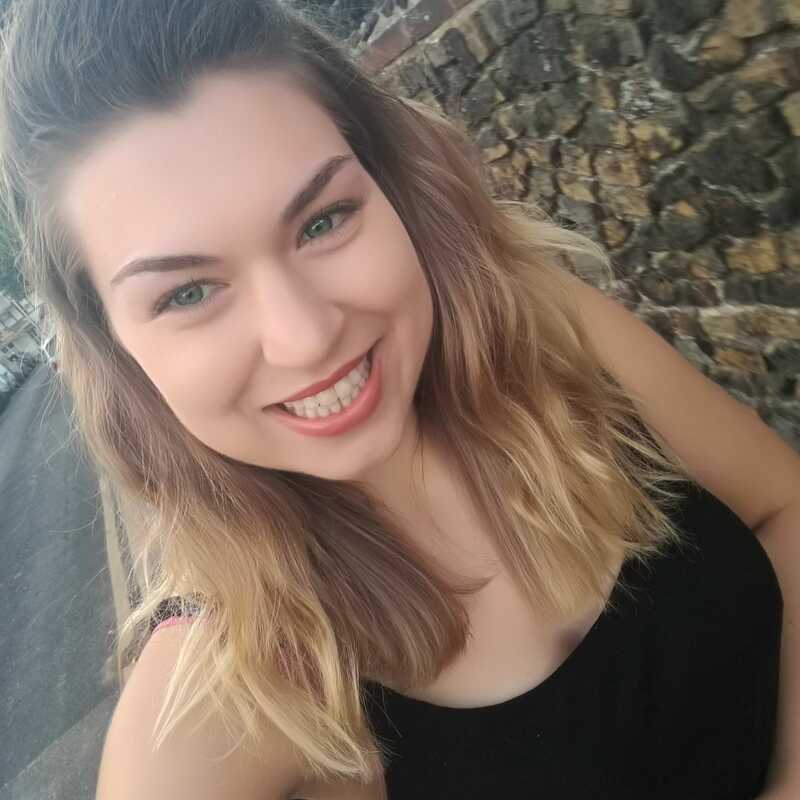 Beginning with a participation in different sports teams and going to organisation and leading of charity fundraising and voluntary campaigns as a Russian society president, I have personally felt all aspects of being part of Essex family. I found Horse Polo as a passion for my soul and a great sport challenge for my personality. It is something that becomes a part of your life and every facet of a Polo and horse riding, in general, acquires shape of happiness. Taking part in a horse Polo competition is an event, which will stay in my memory for the rest of the life. And I am really looking forward to taking part in a National University Competition. what will we spend the funds on? Please support us in any way you can! If you are not able to donate, share the page on your social media and help us spread the word. We will give you a personal shout out on social media each day of the competition thanking you for your donation. We will send you a video interview of your chosen player before one of their matches, you can even include questions to ask them. we will send you a photo taken by the professional photographer at the tournament of a player of your choosing. we will put your company name on our shirts as a team sponsor.